#68: Is it "hunting" if the animal is the size of the side of a barn? 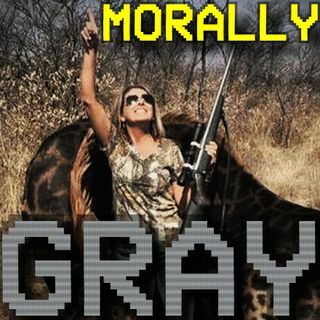 An American woman kills giraffe in fully legal sanctioned hunt in South Africa...but maybe there was another way. Then I talk to my friend Chris Little to get some perspective from a 22 year old geek! From there I talk about drones taking bees' jobs and then a little insight into my solar panel setup.